I have been experimenting with plant-based recipes for over 23 years. And since my husband and I have slightly different palates and texture preferences, a recipe has to please BOTH of us in order to be considered a “keeper”. I will only print the keepers; however, I encourage you to do your own experimenting as you get more familiar with a variety of foods which may be new to you. People tend to eat the same 6 – 8 dinner recipes over and over, so it won’t take long to find the ones you like – then you’re really on your way! To stay motivated and enjoy food to the fullest, experiment with at least one new recipe each week! 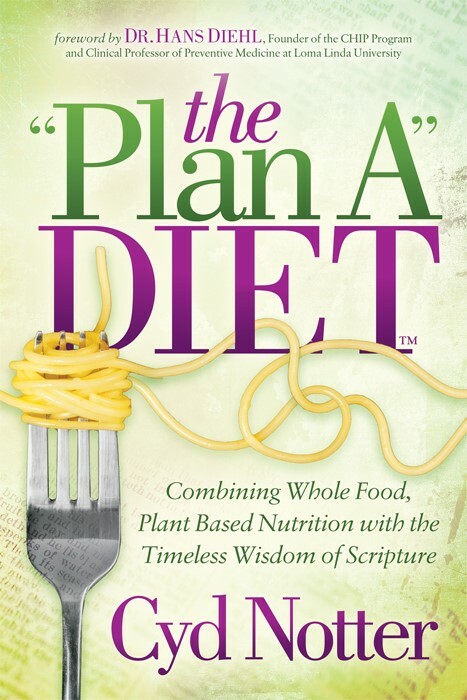 Lasagnas, burritos, pastas, soups and stews, casseroles, appetizers, desserts, ‘meat’ loaves, enchiladas……….it’s amazing what you can do with plants! There are thousands and thousands of whole food, plant based, oil-free recipes on line. I’ll be posting a few of our favorites, but you can also View our Recommended Resources for some links to find great recipes!